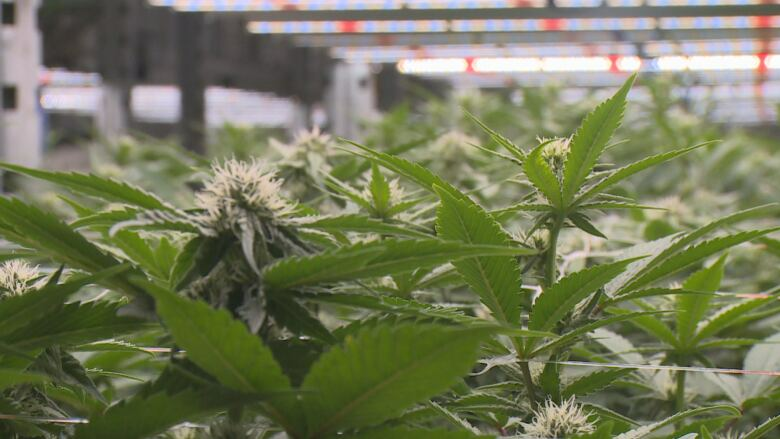 A medical cannabis company is expanding its sales and production capabilities in southwestern Ontario. AgMedica Biosience Inc. has acquired two new indoor processing facilities — one in Chatham and one in London. CEO Trevor Henry said the company is well-positioned if Health Canada approves the sale of cannabis-infused beverages or edibles. "We're actually building a plane as we're flying it," he said. "But you know what, when you have confidence in your team, and you're moving through the regulatory hurdles very quickly, we think we're very well-positioned." London's 100,000 square-foot location will be used for processing, packaging and bottling. The new 300,000 square-foot Chatham facility will be used for future cannabis-plant cultivation. AgMedica already has a Chatham footprint with their Riverview cultivation site. 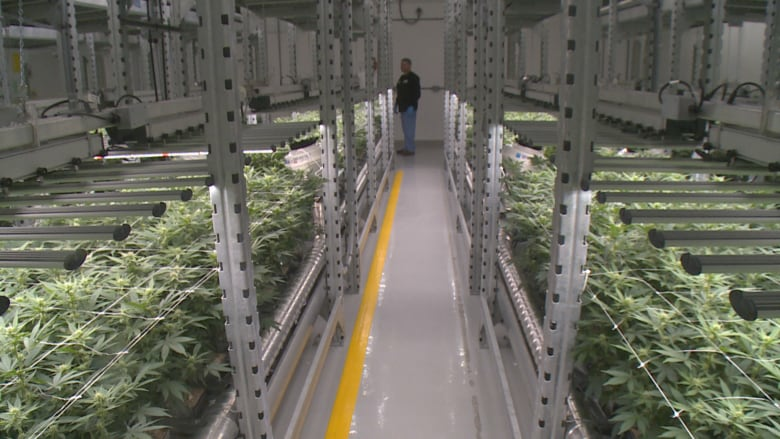 The 200,000 square-foot site currently produces 6,000 kg of cannabis a year. The Riverview location is a former automotive plant along the Thames River. The medical cannabis company was selected as a supplier for Ontario Cannabis Stores in August. Plans to expand this facility are in progress, which will up its capacity to more than 26 thousand kilograms and allow it to produce for third-party licensed producers as well. Altogether AgMedica now has five facilities with almost 800,000 square-foot of production and cultivation.